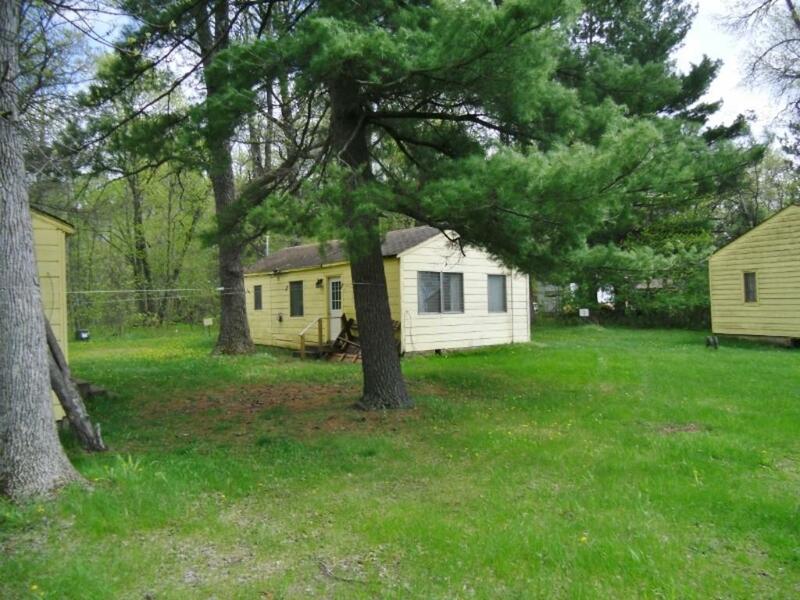 Affordable three season cabin on Clam Lake. Formally Camp Northland Resort being turned into Northland condos. Unit 3 offers 3 bedrooms, 1 bath and is roughly 648 sq ft. Shared 491' of frontage on Clam Lake which offers great fishing, swimming and enjoy boating to the 2 bars / restaurants.